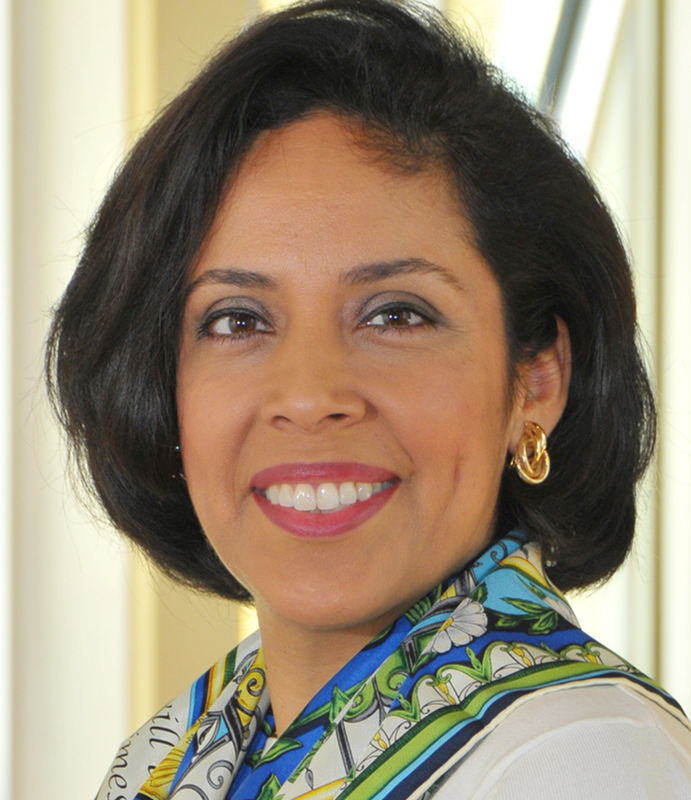 Latina Lista has an interview with Anna Maria Chávez, who as CEO of Girl Scouts of Southwest Texas has overseen a period of substantial growth for the council, now serving more than 21,000 girls in a 21-county region. Reporter Tony Cantú states that "such gains didn't come by accident, but largely attributable to a new direction for the organization offering a more flexible model for Girl Scouting participation. Called Pathways, the new approach allows girls to participate based on their lifestyle and time availability, be it for a few weeks or a few months." Of the Pathways, Chávez says "it is a template that will be replicated throughout the country, but we were one of the first to establish and develop those pathways. That's why we're seeing such an increase in participation. From May 30, 2010 to May 30, 2011, we've seen a 32 percent membership increase." Prior to accepting the position of CEO, Anna Maria Chávez served as Deputy Chief of Staff for Urban Relations and Community Development for the former Governor of Arizona and current U.S. Secretary of Homeland Security, Janet Napolitano. Chávez is a licensed attorney and practiced law in Washington, D.C. before serving the Governor’s administration. She holds a Juris Doctorate from the University of Arizona, College of Law and a B.A. in American History from Yale University.